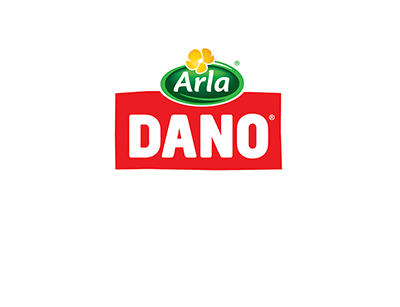 Dano Milk® is owned and produced by Arla Foods, a farmer-owned company based in Denmark. Over the years, the Dano brand has evolved tremendously and today, it remains locally relevant and benefits from its international footprints across an array of markets in the Middle East, Africa, Bangladesh and parts of Latin America. Dano was launched in the early 1980’s and remains one of the fastest growing milk brands in Nigeria. 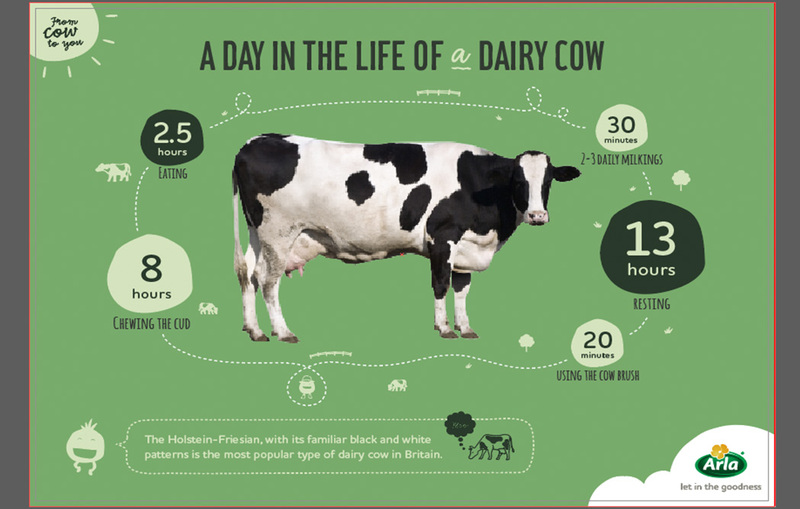 Arla Foods is a dairy cooperative, owned by over 13,500 farmers. Our philosophy of producing natural, healthy and high quality dairy products for Nigerian consumers dates back to the 1880s when dairy farmers in Denmark and Sweden joined forces with one common goal – to produce and provide the best dairy products. As a farmer- owned company, we are committed to high standards of animal welfare, product quality and food safety for Nigerian consumers. 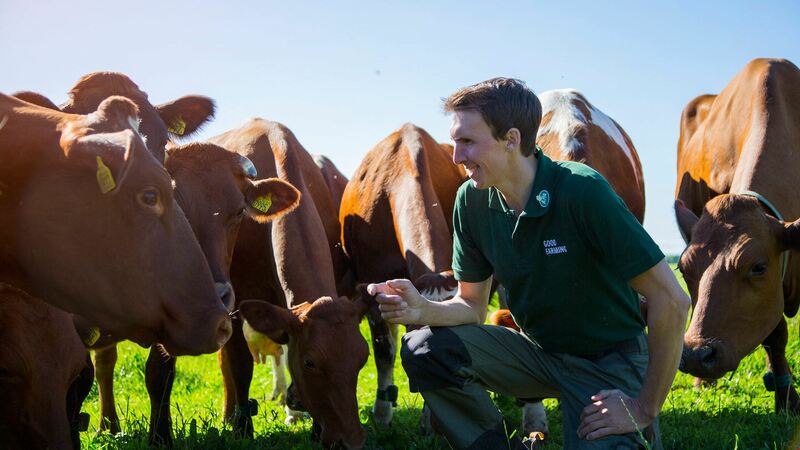 Our quality assurance programme for our farm is called Arlagarden® and it is an important part of Arla Foods’ strategy. 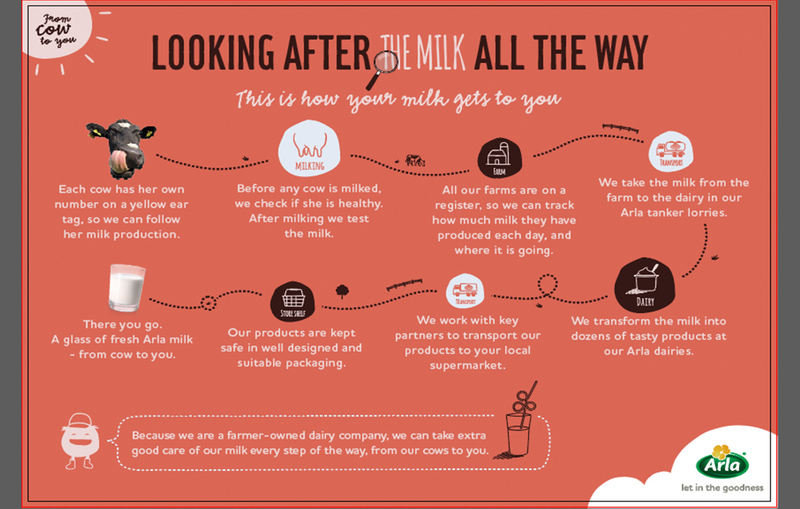 Arlagarden® specifies the requirements for milk production on farms which supply milk to Arla and is our way of ensuring high quality of the products our Nigerian consumers enjoy.